A nice narrative history of the Russian Revolution in 1917. This isn't an academic book. This, by design, is meant to be a nonintimidating book of history for the curious. As we look back on the last 100 years, the Communist Revolution still has much to teach us. Hell, Steve Bannon is a self-described Leninist. We might want to pay CLOSE attention to the trains of the past. I'm still trying to sort out exactly what I thought of this book. On one level it was well-written and paced (Miéville is a gifted story teller, obviously). He even makes the bureaucratic, committee-heavy, infighting of 1917 seem exciting. 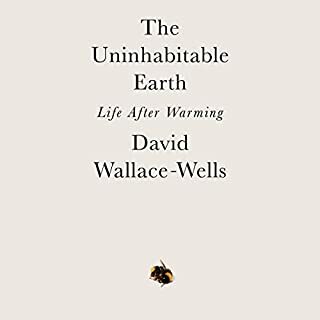 But while his approach is similar to others who have approached history or biography from a novelistic approach, it doesn't quite hit the level of literature (not quite Mailer or Capote) I was hoping for. Next to Miéville's own books, it doesn't rise to the top. China Miéville is well-versed in political philosophy. Dude has a PhD in it (technically in Marxism and International Law). His own leftist politics is felt from the first to the last pages. That is where the book gets a bit messy for me. This is Red October told by a New Weird SF/Fantasy writer who also happens to be strongly involved in International Socialist causes. This is a bit like having Orson Scott Card write about Mormonism or having Ayn Rand write about Adam Smith. Sometimes gifted people who are &quot;true believers&quot; aren't going to be the best/fairest critics of things they love. To be fair, Miéville spends a bit of the last few pages discussing how the 'revolution' went off the rails. But, he does't dwell too much on it. It is uncomfortable to dwell too long on purges, gulags, and Stalin. He also doesn't have enough room here to properly examine most of the characters that appear. I would have loved to read more about Lenin, Trotsky, Stalin, (plus the women), etc. 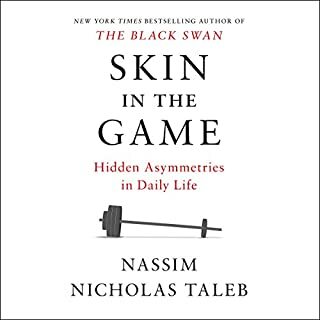 Instead, this novel (constrained by an already large topic) passes over some crazy characters like eyes over an active chess board. Anyway, I liked it (probably 3.5 tsars). Enjoyed it even. Like Red October, however, it was boring in parts and seemed constrianed by a leftist genius who at times seemed blind to the dangers of his own ideology. As someone who speaks Russian, I was unable to listen to the reader mispronounce the many, many Russian words in this book. The audiobook will likely be very difficult for anyone who knows how these words, names and places are supposed to be pronounced. ...and so do the reasons for listening/reading this book. If you're looking for a book about what happens AFTER the revolution of October 1917, look elsewhere. Great narration, but dense content for my mind. I listen while driving and at points had to either not pay as much attention to the book as I wanted to, or pull over to absorb the words and speeches more deeply; many times requiring the need to go back a chapter or two to find and re-listen to important paragraphs that, later on, take on contrary, ironic, and/or more powerful meanings. The book, I feel, doesn't follow a traditional dramatic structure; alternating through build-up, conflict, resolution, conflict, build-up, conflict, resolution, conflict, build-up, and resolution. Needless to say, the events previous to and following 1917 are filled with conflict, much of it springing from little provocation. If you're interested in Russian history, even world history, you're in good hands. 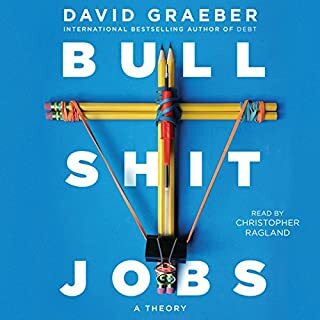 I found myself making connections with present political, social, and military strife more times than I was comfortable with. Still, as any student of history knows, anyone who is capable of getting themselves into power (All power to the soviet!) should on no account be allowed to stay in power, and "Those who cannot remember the past are condemned to repeat it." 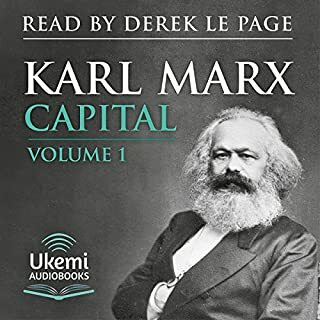 So, listen and share your copy with your friends... you might surprise yourself how often you can relate to Lenin, Trotsky, and Kerensky. John Banks will at least have you calling out "All power to the soviet!" by the end. The study of revolutions could be a lifelong interest. Every revolution will have similarities to all other revolutions, and each will have unique differences caused by a multitude of other factors including culture, history, key individuals, assumptions of the age, and just plain luck. Novelist China Miéville confesses a long interest in the Russian revolution and in what is a fairly short book manages to cover considerable territory. 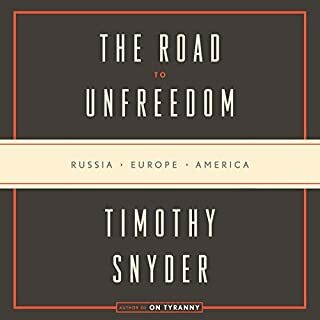 While the book has a few glimpses of earlier Russian history, including Peter the Great's creation of St. Petersburg and the emancipation of serfs in 1861, nearly the entire book focuses on a 10-month period ending in October 1917 when the Bolsheviks succeeded in taking over Russia during what John Reed called the 10 days that shook the world. The Russian revolution was spurred by many of the same forces that had spurred other revolutions. There was tremendous poverty with a wide gap between the wealthiest and poorest in society. 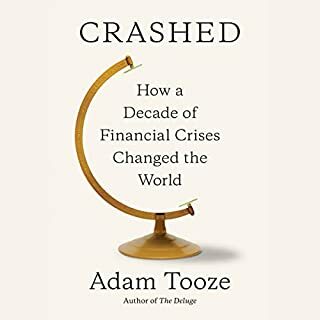 At the same time there was a solid layer of well-educated professional and commercial middle class, almost always the group which is in a position to perceive the economic and moral flaws of a country: Close enough to the poor to have a strong sympathy with the poor but also in a position to understand the difficulty of rising out of the middle class due to financial or cultural barriers. There was also an intransigent or simply blinkered head of state that could not or would not conceive the need for change. Nicholas II and Aleksandra were, in their way, similar to Louis XVI and Marie-Antoinette. Both leaders were more interested in their hobbies and lavish lifestyles than they were with governing. Both had foreign-born wives. Aleksandra was suspected of being insane by some, particularly because of her closeness to Rasputin, and was suspect for her German heritage at the outbreak of WWI. The war was a disaster for the country, with some estimates of as many as 3-million Russian soldiers dying on the battlefields and the military and groups of cadets played an extensive role in the revolution. While much of what happened in 1917 was kindled in the 1905 revolution (Bloody Sunday, the mutiny on the battleship Potemkin, the exile of Lenin, the creation of the constitution and Duma governing body) the human and financial cost of the war, as well as the arming of millions, may have been the major factors in the final overthrow of the Tsar. 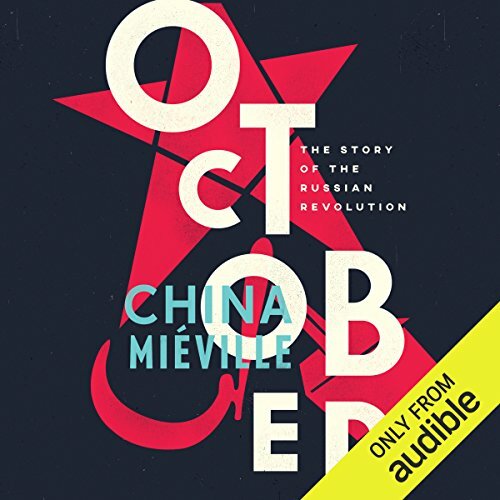 Miéville manages to thread his way through the dozens of intrigues and hundreds of characters driving the revolution, including the political battles among the communists, liberals, conservatives, and bourgeoisie to attempt to lead the country while maintaining Nicholas II in power. Much of the final outcome had much to do with the power of personalities and the failure of liberals to create and lead a moderate coalition. And then there's just dumb luck, such as the many close escapes of Lenin who was wanted for arrest from the moment he made his way into the country through Finland, or the discovery of a boot helping to expose Rasputin's killers. Miéville takes the events month by month and sometimes hour by hour to create as clear a narrative as possible. Because of his skills as a novelist I had hoped for more in-depth material on living through the events of 1917. Still he manages to briefly dramatize many of the events and helps open up much of the mystery of how some things happened the way they did. 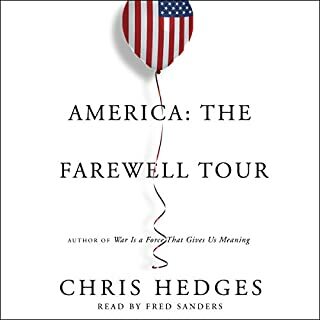 In the epilogue of the book the author focuses on what could have been in a change of government that began with so much hope and freedom. He doesn't shirk from their eventual collapse or from the horror of life in the country after Lenin died. But he does remind the reader of the positive hopes that inspire revolutions with a wistful sense of what might have been. 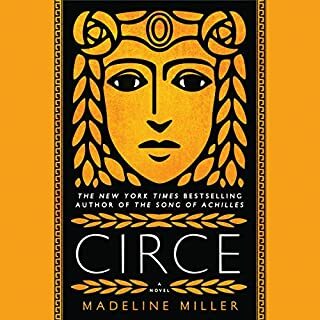 I've read/listened to all of CM's major books, some a few times. I'm a fan. 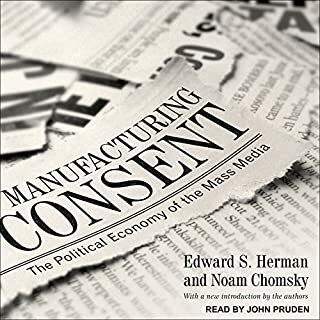 However, this is not a good audiobook. It is dense, and hard to follow and digest in this format. Maybe the print version has section breaks or graphics that indicate different sections, I don't know. But in audio, there is no sense of this; the chapters are long and, as read, often feel like unending paragraphs. As a fan, I'm reluctant to say that it might be a structural problem with the narrative. 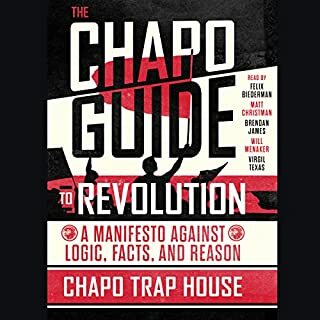 I appreciate the author's reluctance to dumb things down, and erudition is part of CM's appeal, but I think you need a prior course or primer on the Revolution. I thought this book was going to be that introduction. 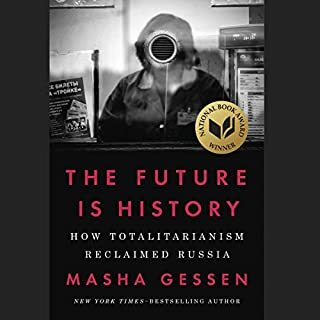 On the upside, I did learn very relevant things about Russia and Russian "democracy" (or lack thereof) today, not just the Revolution, and the book got me wanting to learn more. 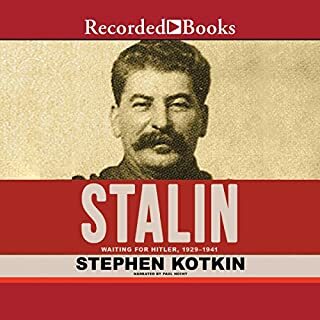 I highly recommend this to anyone looking to understand the eventful year of 1917 in revolutionary Russia. In China Mieville's gifted hands he writes a story of October 1917 that places the reader within the story, and forces the reader to reconcile with the objective conditions of revolutionary Russia. Ultimately, the bankruptcy of Russian liberalism, the fragility of dual power, and the democratic vision and organization of the Bolsheviks led the masses towards the October Revolution. Mieville helps any revolutionary see how imperative it is to study the Bolsheviks, and how a revolutionary can learn from their successes and failures. partisanship is fine, really, but it undermines reliability of historical narrative. commentary, sure and fine. history? no. I’m not sure how Mieville managed to make a violent revolution so boring, but he did. Additionally, there is no context provided. Without context, the story loses its meaning. The narrator had a monotonous tone with a British accent (why?) It was only 12 hours, but it felt like 200.